Outdoor enthusiasts don’t have to look far to find adventure in Taos Ski Valley. Boasting some of the best rafting, skiing, climbing, mountain biking, snowshoeing, and hiking in the world, the area draws visitors from near and far looking for a taste of the great outdoors. 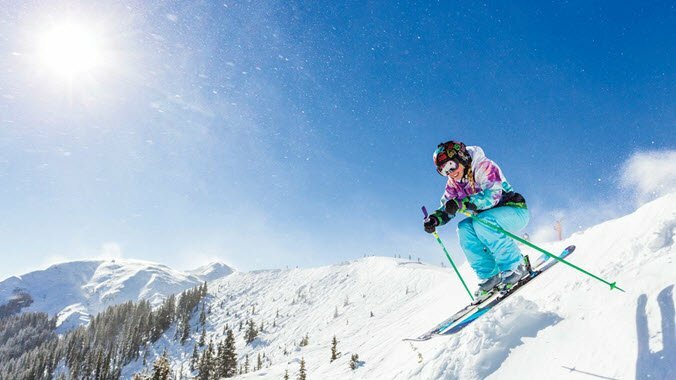 Taos Ski Valley is tucked into the magnificent Sangre de Cristo Mountain range, the southernmost subrange of the Rockies. Most of the peaks exceed 12,000 feet in elevation (including Wheeler Peak, the tallest mountain in New Mexico), and the mountains make for a high-elevation outdoor playground that is unique to the Southwest. While Taos is known for its winter sports, it’s also an outdoor mecca during warm months, when people take to the hills to hike and bike, and the rivers draw paddlers and anglers. When autumn arrives, the aspens in the mountains turn brilliant shades of gold, and Taos becomes an ideal location to launch day trips to view fall colors. Rain or shine, warm or cold, there’s always an adventure waiting for you in the Taos Ski Valley. 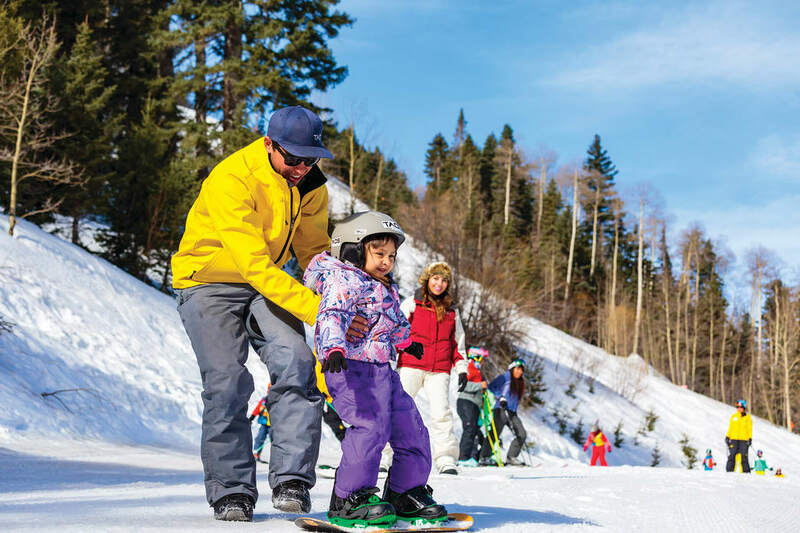 From snowshoeing to climbing to paddleboarding, Taos is a great place to learn new outdoor activities – New Mexico Tourism Department. 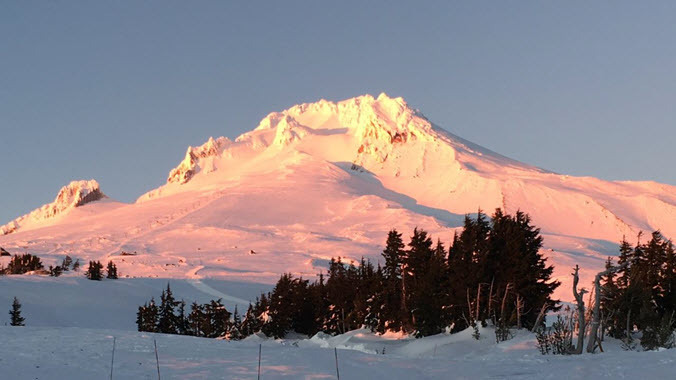 Whether you’re trying skiing or snowboarding for the first time or if you’re a seasoned pro, there’s a good chance you’ll need to pick up some gear, clothing, and other supplies before you hit the slopes. 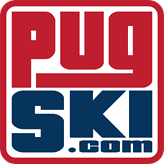 Stop by one of Taos area’s local gear shops, which are spread throughout Taos and Taos Ski Valley, and include Le Ski Mastery, BootDoctors, Taos Sports, Alpine Extreme, and Cottam’s. If you’re visiting in the summer, Cottam’s, BootDoctors, and Taos Sports can fix you up with warm-weather gear. Although the opportunities for fun and adventure are endless in Taos, the mountain never seems to be that crowded — at least not compared to other mountain destinations in the West. Visitors can truly enjoy connecting to nature and wandering the European-style hamlet without feeling rushed by others waiting their turn. Plus, the locals you encounter will be friendly and willing to share tips about their favorite trails, restaurants, and nearby hotspots. Taos offers a seemingly endless list of things to keep visitors occupied and entertained – New Mexico Tourism Department. 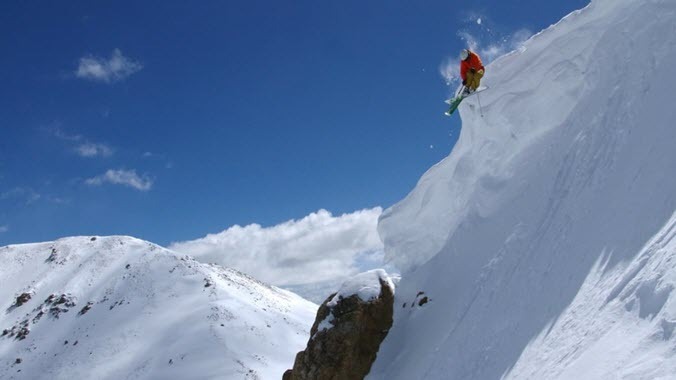 You could spend days in Taos Ski Valley without ever doing the same thing twice. 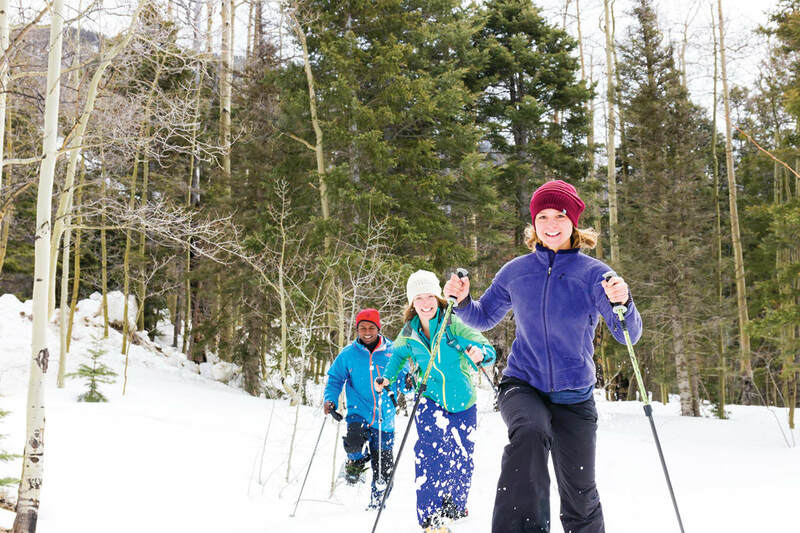 Between the hundreds of hiking and biking trails, the endless snowshoeing or snowmobiling routes, and the vast ski area, there are unlimited opportunities for enjoying the outdoors. Even if you choose to just sit and take in the gorgeous scenery, you’ll still be wowed and entertained. Written by Sarah Strohl for RootsRated Media in partnership with New Mexico. Featured image provided by New Mexico Tourism Department. Cat Skiing in Colorado: What to Know and Where to Go. New Year, New Ski Gear. Mastering the Early Morning Ski Start.